Summer is perhaps the most-loved season of the year because it is the best time to go on adventures, explore new places, have fun at the beach, and do everything under the sun, literally. However, too-much exposure to the sun is dangerous to our health. That’s why I compiled these summer must-have items from Shopee so you’ll never have to let the sun stop you from enjoying this season. Please take note that I searched for the lowest-priced essentials so you can save more money for your travels. You want to travel or go to the beach but you don’t want to get dark? I’d like to recommend a whitening lotion that has SPF 50 to protect your skin from the sun. 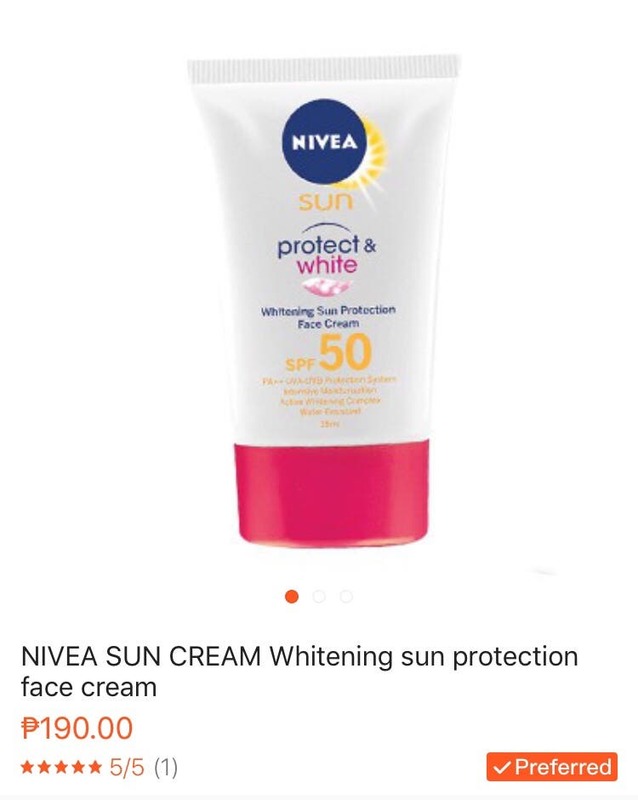 Anything with SPF 50 is quite expensive but this product, the Nivea Sun Cream, has a reasonable price of P190.00. Summer is the time to wear those flattering swimwear and bikinis that reveal your curves and physique. That’s why at this time of the year, you have the urge to work-out and go on a diet, am I right? This food supplement will help you eliminate those unwanted fats in your body–FatOut. It has a revolutionary “sweep and shred” foemula which helps in cleansing the colon and burn down fats for a healthier and sexier you. 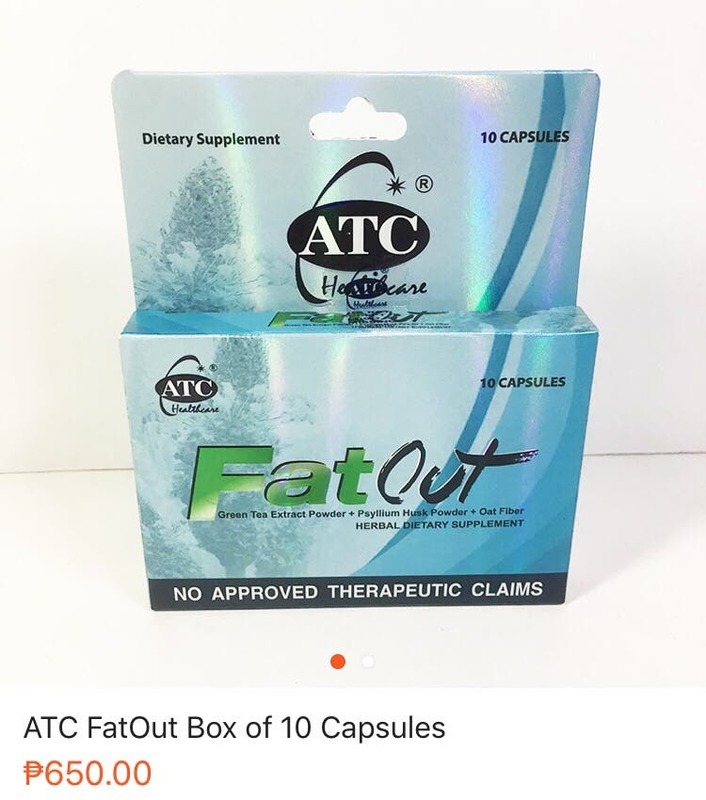 ATC FatOut Box of 10’s sells at P1,250.00 in drugstores but you can get it for only P650 on Shopee! 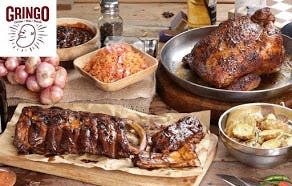 That’s almost 50% off! Now that you have a sun block for your body, you need sun block on your face, too! Remember, too much exposure to the sun causes wrinkles! 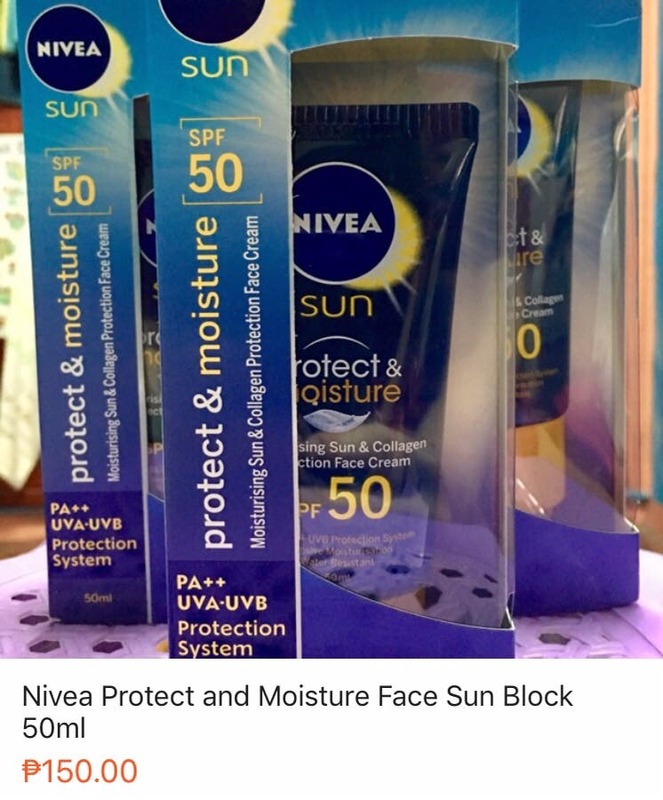 Nivea Protect and Moisture has SPF 50 for the face with non-greasy formula. It serves as a moisturizer, too, so it’s hitting two birds with one stone. Now that your skin is summer-ready, you need to protect your eyes, too, from the ultraviolet rays of the sun. You need a fashionable sunglasses with UV protection like this one. So what are you waiting for? Dowload the Shopee app now (android and iOS) and purchase the above-mentioned summer essentials. 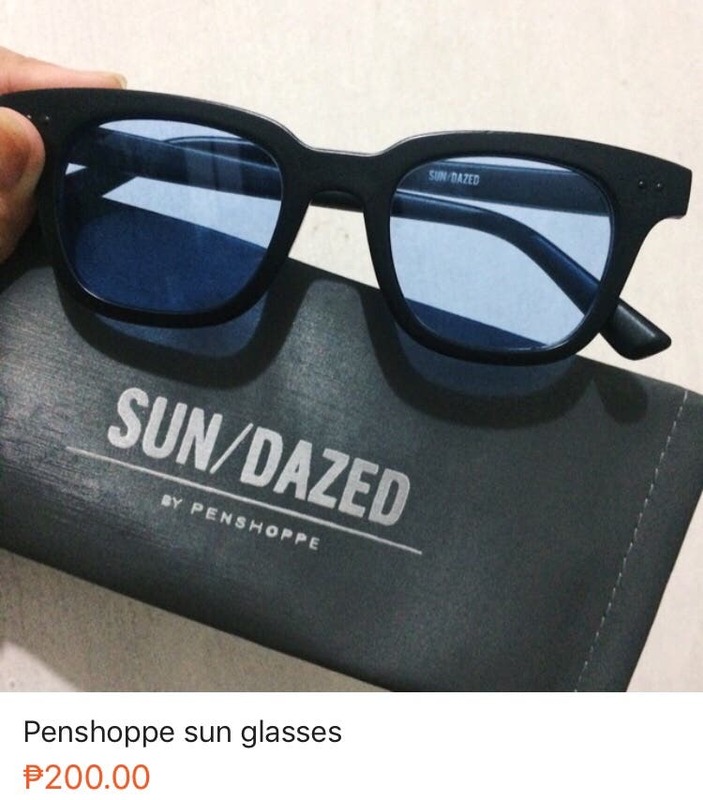 You can also access Shopee from your browser at www.shopee.ph. 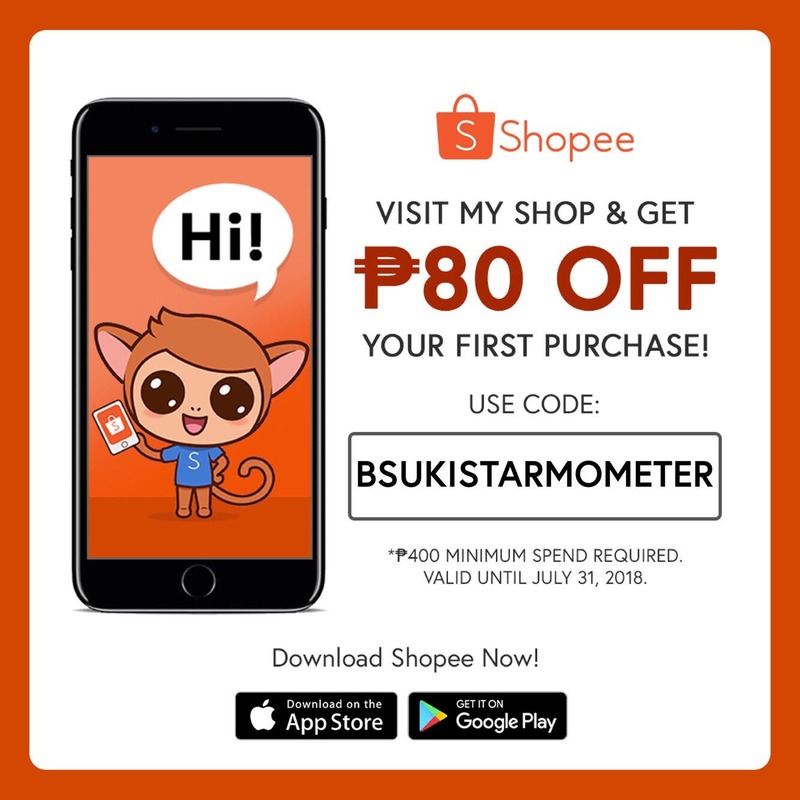 For first time buyers, get P80 off by simply using the code BSUKISTARMOMETER upon check out. Minimum of P400 spend is required to avail this promo. This code is valid until July 31, 2018. Get updated with the latest promos, follow Shopee Philippines on Facebook and Twitter.